Pirate Sloop and more pirates! 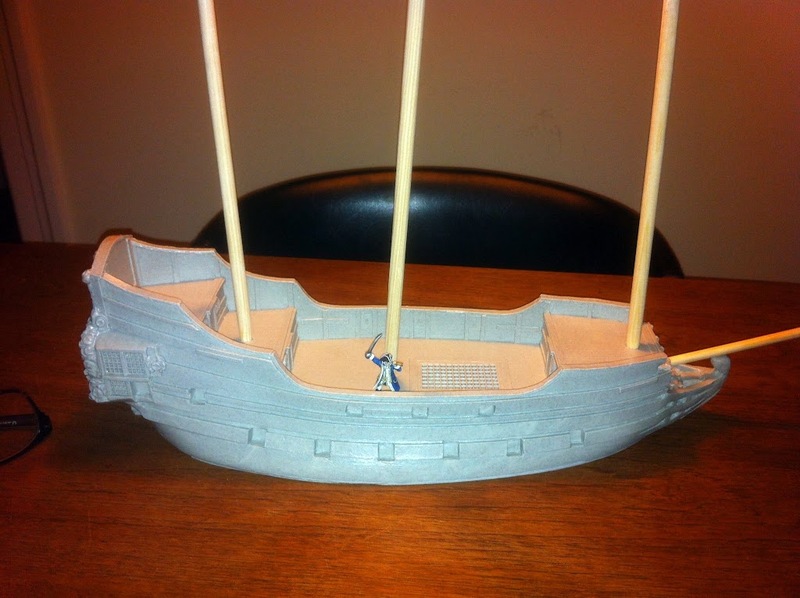 I managed to finish my Ainsty Castings Sloop for this years åCon (and more pirates). Some of the pirates can double as Royal Navy crewmen. Posted on 27 June, 2012 4 February, 2013 Categories Pirates, Random EncountersTags Ainsty Castings, Ainsty Castings sloop, Black Scorpion, Pirate, SloopLeave a comment on Pirate Sloop and more pirates! 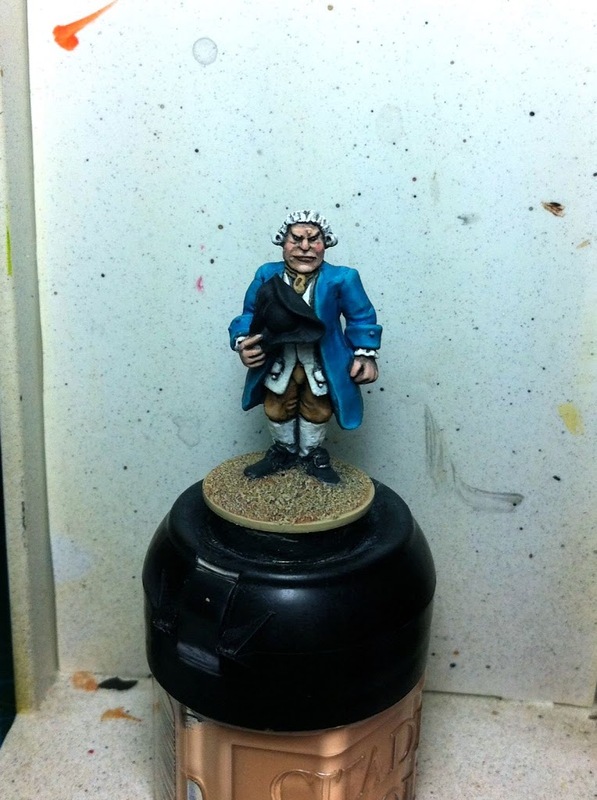 I while ago I painted a few more pirates and civilians, all 3 are Foundry minatures. Posted on 10 January, 2012 11 January, 2012 Categories Foundry Miniatures, Pirates, Random EncountersTags Foundry Miniatures, Foundry Pirate, Pirate, piratesLeave a comment on More Pirates! 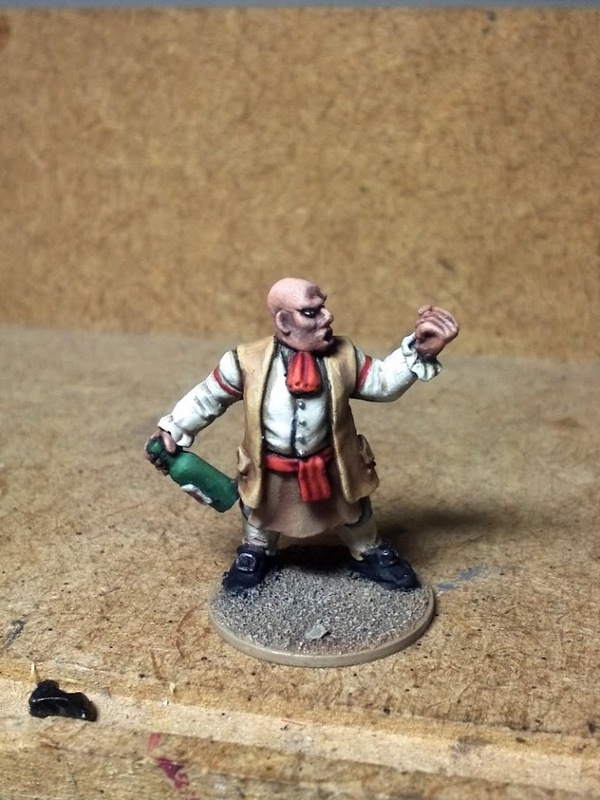 Painted this guy for my ongoing pirate projekt. I’m really happy with the cartoony look he got, this is what I’m aiming for with the rest of the pirates.